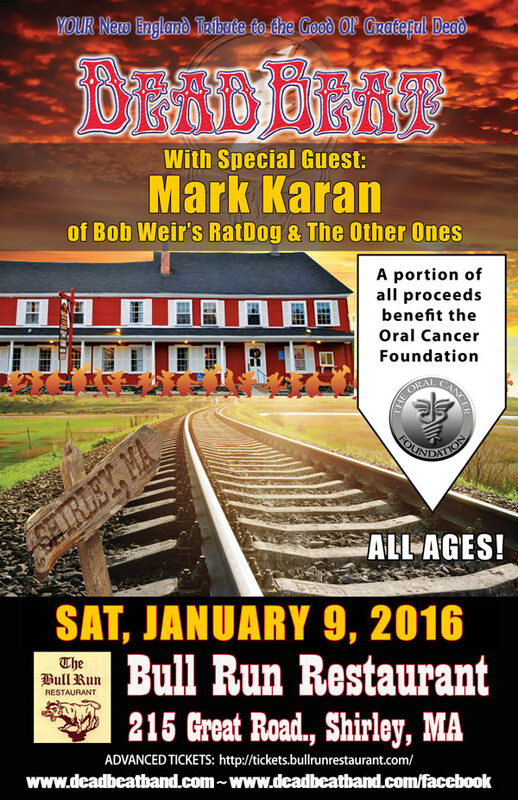 You are here: Home / Brushes With Greatness / Saturday January 9th – Bull Run, Shirley, MA – All Ages – SPECIAL GUEST GUITARIST MARK KARAN! DeadBeat will be performing al ALL AGES SHOW on Saturday January 9th at Bull Run in Shirley, MA. 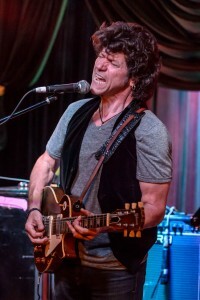 with SPECIAL GUEST GUITARIST MARK KARAN (of Bob Weir’s RatDog and The Other Ones)! A portion of all proceeds benefit the Oral Cancer Foundation. 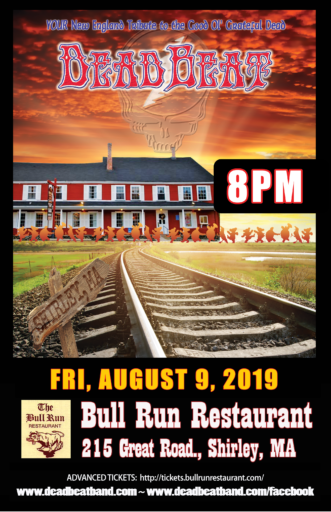 Show starts at 8:00PM, but come early for the great pub food! 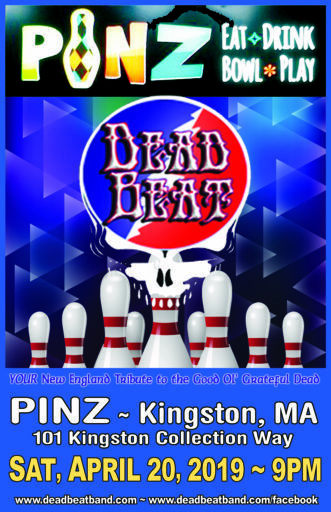 We’ll be gett’n our ‘Dead on all night long!